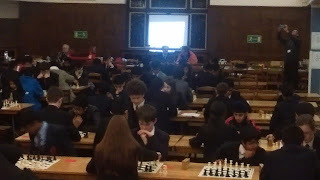 QMGS Chess: This blog aims to keep you up to date with all things chess at Queen Marys. Including match reports, fixtures, results in tournaments and the Birmingham junior chess league, as well as team photos for this years teams and the players of yesteryear. Last Friday a team of year seven students and a senior team took part in the Lightning tournament at Kings Edwards Edgbaston. 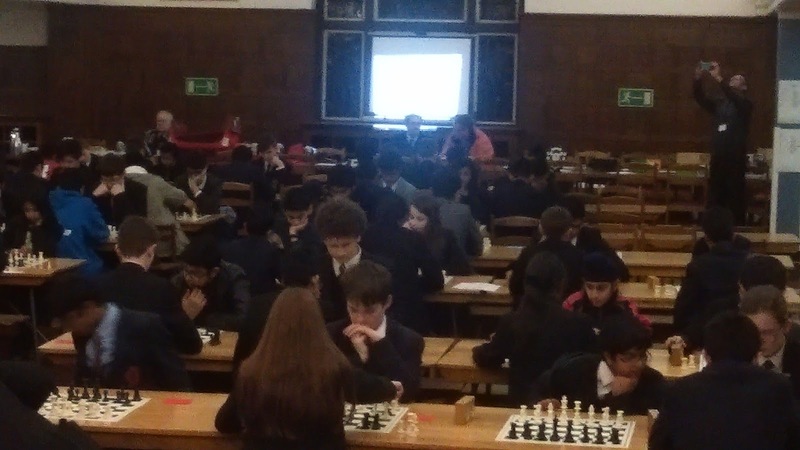 The tournament is an exciting, rapid play fixture with most of the teams in the Birmingham Junior Chess League taking part. Although QMGS did not manage to win a team trophy a number of players did win board prizes. 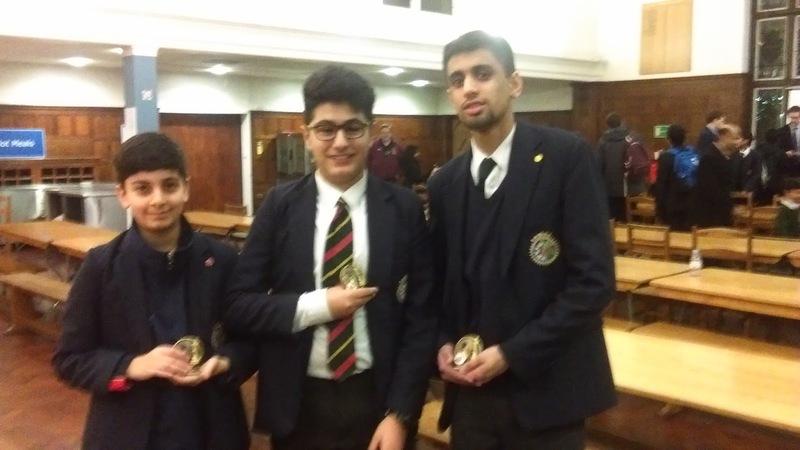 Well done to Ammaar Ashraf, Amanraj Grewal and Farshad Mohammadi.